The Women's Rigdown Short Jacket from Aigle is a perfect combination of form and function. 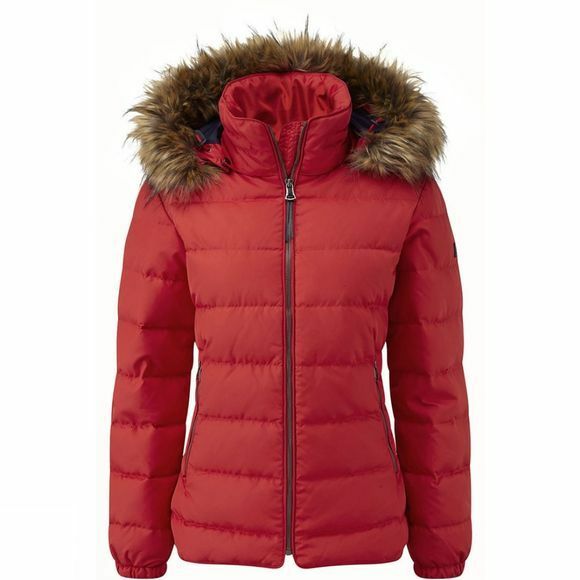 With its water-resistant fabric and duck down insulation, you are sure to stay warm and cosy while out and about. 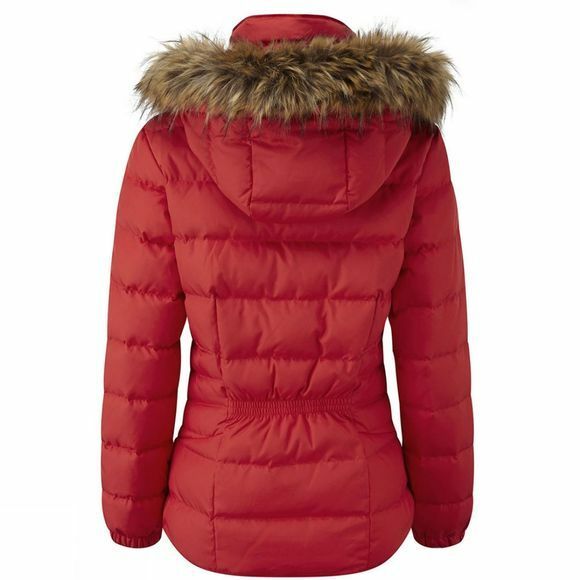 It features an elasticated back which allows you to maintain a snug fit which reduces heat loss. With its removable, adjustable hood and adjustable neck, you are able to really personalise the fit to you to make sure you get the best performance from the jacket. It has hand-warmer pockets for when you forget your gloves and a pocket for your valuables inside.